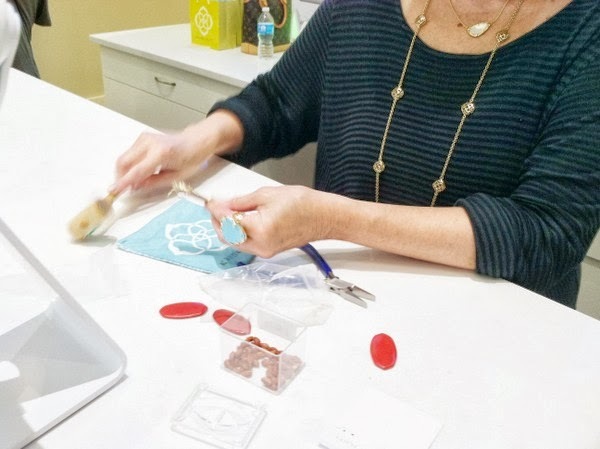 Kendra Scott: Color Bar experience | stesha rose. Last week I had the pleasure to go up and visit the fabulous ladies up at Kendra Scott at Scottsdale Quarter! 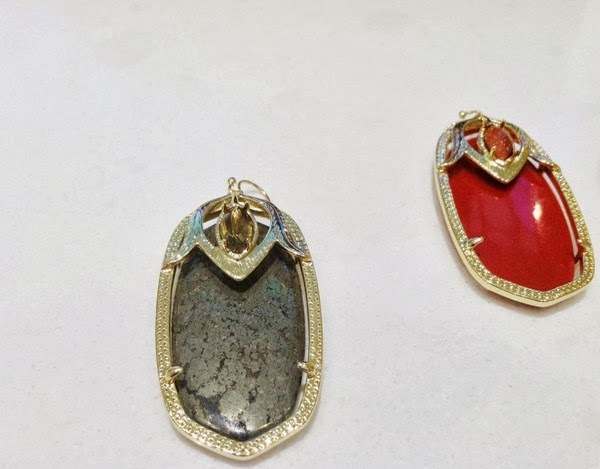 Kendra has always caught my eye, but it wasn't until I went to visit Miss Shanna in Austin for the Texas Style Council that I really had a true appreciation for the jewelry. The stores are incredibly beautiful, the one in Austin was packed so I didn't get the full effect or really learn all the cool things there is to do. When I was invited up to the new Scottsdale store I jumped on it. I got a tour of the entire store, the new fall line that had launched earlier this season and of course I got to learn all about the Color Bar! 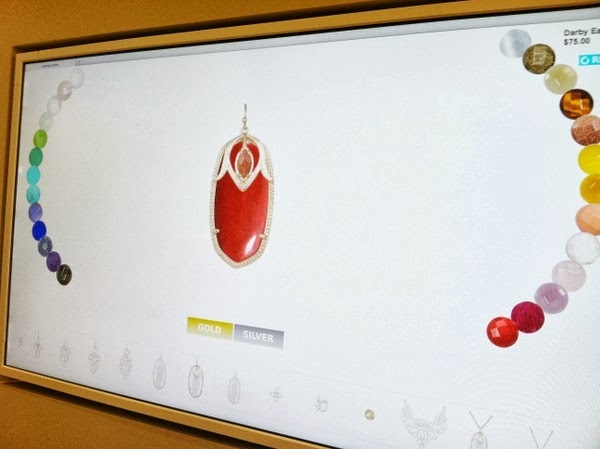 Each Kendra Scott store has a screen where you can design your very own piece! So if you don't see something you like in the store, just make your own! No extra coast and the ladies have it put together for you before you leave. This is the touch screen you use to design your own pieces. 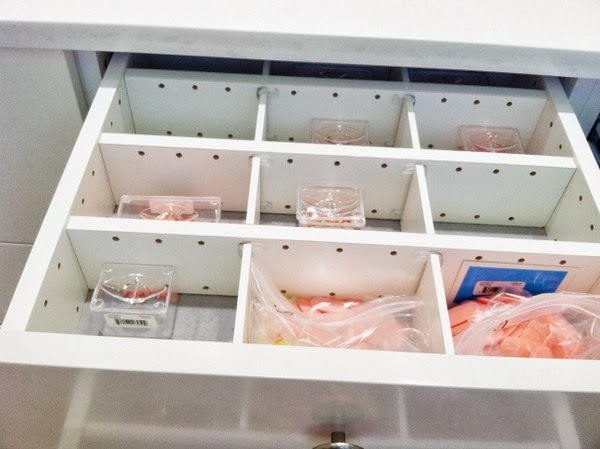 You can see at the bottom you are able to choose the item you would like, then on the sides they have all the different colors. You can choose a gold setting or a silver setting, and best part you can change it up as you go! I designed two different pairs of earrings. I was looking for more fall theme, I couldn't decide for the longest which ones I wanted but finally chose the red ones! 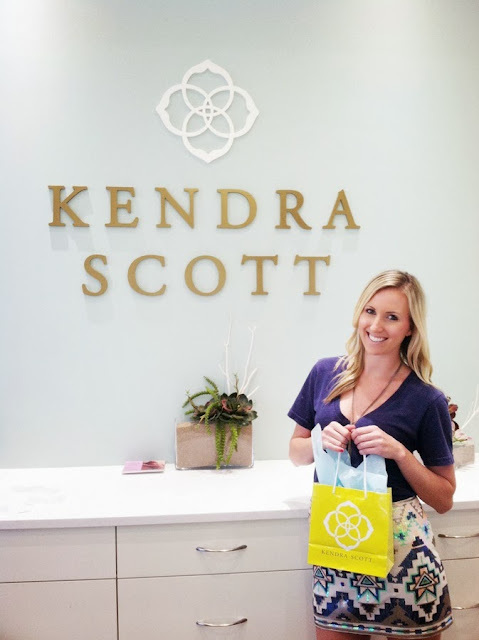 All Kendra Scott stores with the Color Bar also host parties, so if you have a birthday or bridal event, so just a random Saturday just call and coordinate with the events planner at the store and they set up a party for you....best part they serve cupcakes & champagne! Next week Kendra is launching her Aurora holiday line! If you live close to a store I am sure they are having a launch party, you might not want to miss it! 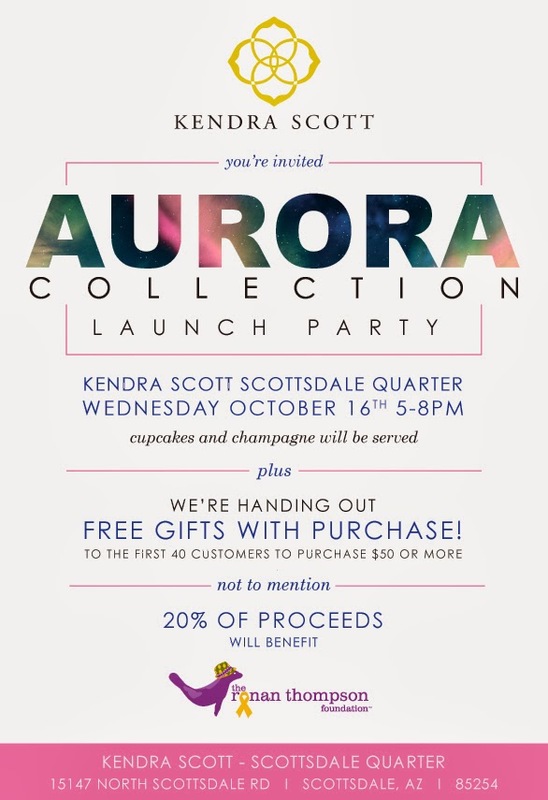 If anyone is here in Arizona, I will be at the Scottsdale Quarter party next Wednesday, October 16th come in and say hello! im glad you picked the red ones, i like those ones better! that is so awesome they make the earrings for you on the spot! Love Kendra Scott! I visited they same location when I was in Scottsdale earlier this summer. The color bar is the best part!! 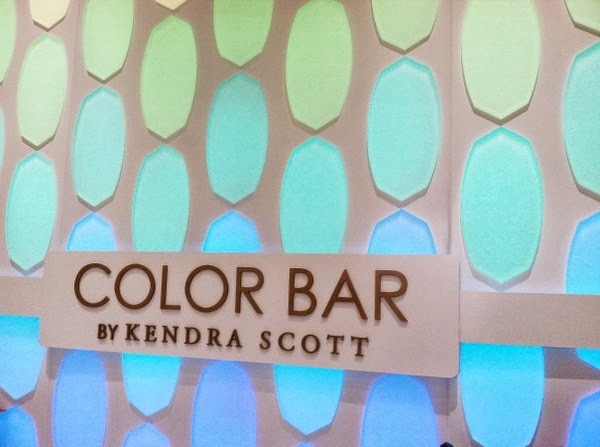 Love Kendra Scott, I went to the color bar in Lala land for my bday this summer.....had a blast! This sounds like so much fun! I love the red earrings! that looks so fun! i gotta look up to see if they have that in california!! That's so awesome!! I bet it was amazing!! How fun! And so pretty!